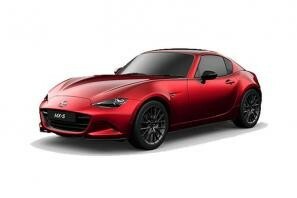 Find the best Mazda MX-5 leasing deals at CarLeasing.co.uk. Mazda has been manufacturing the MX-5 for over 25 years, from start to present we have seen their journey and watched the production go from strength to strength. The car is a simple operate and takes you back to the basics of driving, which is why its so fun to drive. While there aren't many derivatives to choose from, the Mazda MX-5 is available in a 1.5 or 2.0 petrol engine. Find your perfect Mazda MX-5 by browsing our deals below. Choose from a range of optional extras and even insurance or maintenance if you want complete peace of mind. Our latest Mazda MX-5 leasing deals. Click the links below to view our latest Mazda MX-5 leasing options. 3 reasons to lease your next Mazda MX-5 from us. 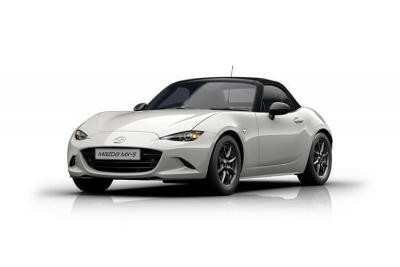 We deliver your brand new Mazda MX-5 vehicle for no additional cost.